All our Great Dane Puppies are 100% Full European Breeding. We believe in the old European Style! They have some of the best West European Pedigrees, which are very hard to find in the US. ALL OUR DOGS ARE COLOR PURE !!! We breed excellent quality Great Dane Puppies. Our Great Dane Adults are imported from West Europe or we kept puppies from our own breeding, all are hip certified in compliance with European standards as is our entire breeding line. We strongly believe in the West European breeding standards and bloodlines which are proven to be amongst the best in the world. 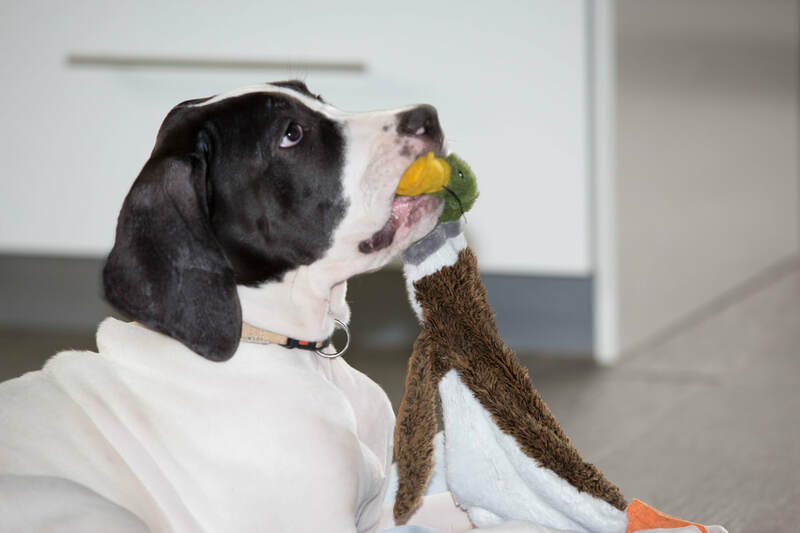 Great Danes are excellent dogs - they are loving companions, great for loads of outdoor activity and generally do well with multiple pet households and children. People who like Great Danes should always take into consideration the size of the Dog breed.